The Honda CB300R is expected to be priced at around Rs. 2.25-2.3 lakh (ex-showroom Delhi) once it's launched in India. Honda Motorcycle and Scooter India (HMSI) will launch the 2019 Honda CB300R on February 8, 2018. The Honda CB300R's design is based on the Honda Neo Sports Cafe concept, which is a modern take on a classic cafe racer design. 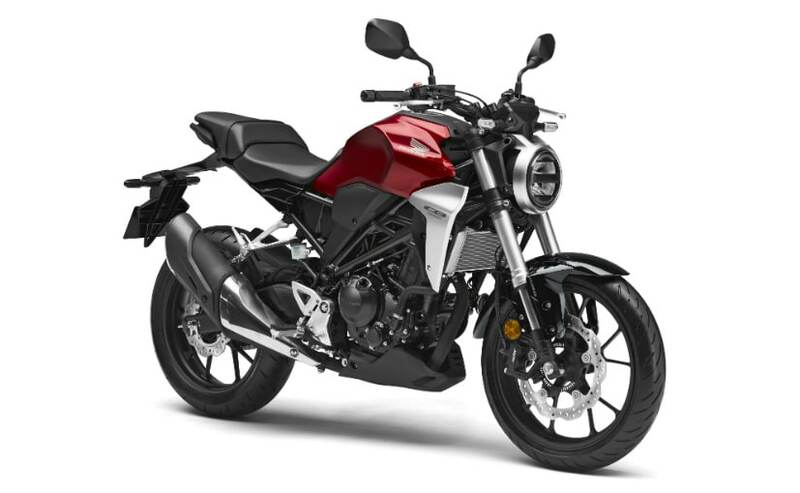 The CB300R looks like a smaller version of the Honda CB1000R, and is likely to be a contender for HMSI's fortunes in the fast growing 200-500 cc motorcycle segment. HMSI has already announced that the CB300R will be priced below ₹ 2.5 lakh and select Honda Wing World dealerships have already started accepting bookings for the new Honda. The Honda CB300R is powered by a 286 cc, liquid-cooled, DOHC, single-cylinder engine which puts out 30.9 bhp at 8,500 rpm and peak torque of 27 Nm at 7,500 rpm. The engine is mated to a six-speed gearbox and the motorcycle tips the scales at 143 kg. 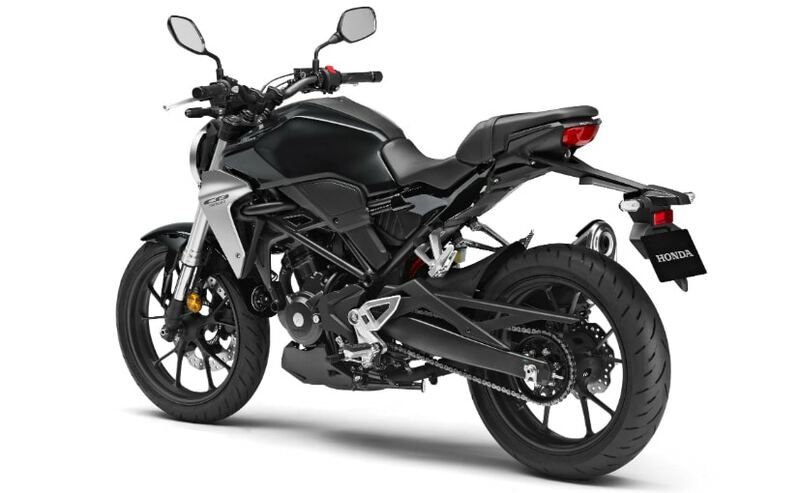 Styling is the CB300R's USP, together with the fact that it's loaded with features, including a dual-channel anti-lock braking system (ABS) with an inertial measurement unit. Full LED lighting, 41 mm upside down front forks, a rear monoshock with 7-step preload adjustability and a LCD instrument panel, offering gear shift warning light and what Honda calls the "Peak Hold Function" make the CB300R a truly modern bike which promises decent performance and taut handling. Pricing though will be key to the CB300R's success in India. If HMSI manages to price it around ₹ 2.25 - 2.3 lakh (ex-showroom), the Honda CB300R has the potential to make it a popular choice among the style-conscious and performance-seeking crowd in the motorcycle market. 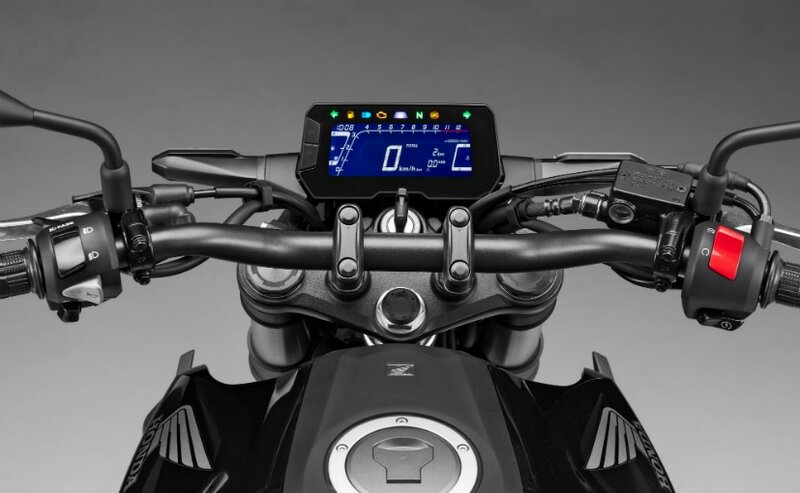 However, even at those prices, the CB300R will face tough challenge from the likes of the KTM 390 Duke, priced at ₹ 2.43 lakh (ex-showroom), the BMW G 310 R, priced at ₹ 2.99 lakh (ex-showroom), and even the Royal Enfield Interceptor 650, which is priced very competitively at ₹ 2.5 lakh (ex-showroom).